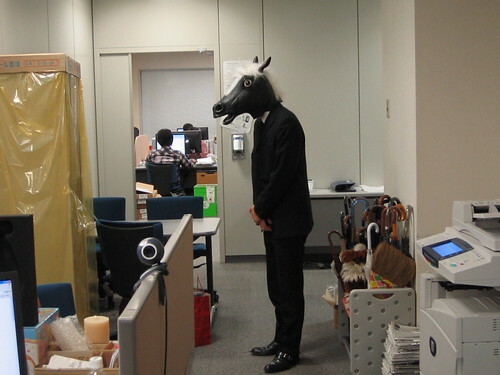 horsefaced man, originally uploaded by tarop. Every horseface gets put out to pasture. The outsourcing was no surprise. Chinese horses work for less hay.